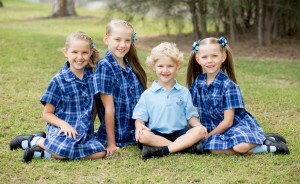 School photos are our fundamental specialty, the one task we strive tirelessly to perfect. The documentation of your child’s journey and growth is a task we do not take lightly, aiming to ensure these snapshots reflect the moment in life to it’s fullest. These moments then spread to the family, a beaming smile in a wallet, a prize position on Grandma’s wall, a glimpse back in time from a great-grandchild. The importance of capturing this moment perfectly is our goal for all these reasons and more, as such our photographers passion and drive ensure this goal is never forsaken. At this stage of life our precious little ones are growing up so fast, it feels like if we blink, they will be all grown up. Photographing these moments is how we pause this moment forever, letting us reflect in a world that moves so quickly. At preschool we photograph all our friends and compile them together into one group photo. This way we can have all our little friends together even if they come in on a different day. 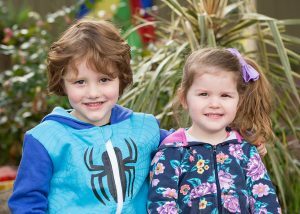 Preschool is a time friendships start forming and our little ones love to show Mum and Dad, Nana and Pop photos of themselves and all of their friend from preschool too. 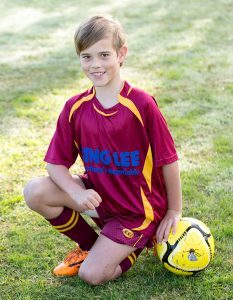 Team sports are an enormous part of Australian lifestyle, especially during our formative years. This sports promote sportsmanship, cooperation and mateship, amongst many other important qualities. Whether a team wins or loses, it doesn’t matter ultimately, it’s the season’s experiences everyone will remember, the mates they played with, the work they did together. Capturing this moment, this group of mates, this season’s accomplishments through a full team photo ensures that it is never forgotten, always there to remind us of the good times gone. Each year we have the privilege to be major sponsors of Starstruck. Our photographers shoot from stage side, capturing the expressions and excitement that can only come from performing for a such large audience. 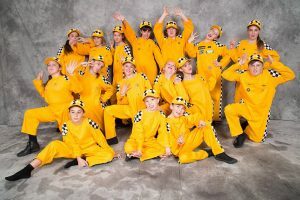 These photos capture the groups in their costumes, their much rehearsed choreography. allowing Schools and performers can remember their contribution to Starstruck for many years to come. This is our way of giving back to our local community as the profits go back to Starstruck in way of our major sponsorship, ensuring the future of Starstruck in the Hunter. 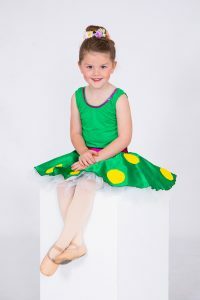 Dancers commit enormous amounts of time, blood, sweat and tears into their routines, year in, year out. Classes after classes, step after step, routine after routine, all culminating in one showcase, their end of year concert. It is this moment we strive to capture in it’s fullest, ensuring the year’s heights don’t go forgotten, the perfect hand-stitched outfit shan’t fade into distant memory nor the bonds built ever blur. Our photographers understand this and work tirelessly to capture this essence and ensure this memory remains crystal clear. In today’s digital world, the use of social media is unavoidable if you want to be seen. A video is one of the most versatile and profitable digital marketing tools out there and is a fantastic way to engage and ignite the emotions of your target audience. 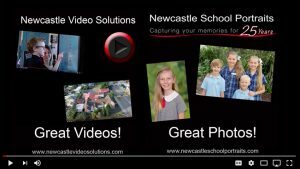 Newcastle School Portraits in association with Newcastle Video Solutions offer complete video production services from conceptualisation, filming and editing of your social media and online content. We want to tell your business story.